The economic outlook and the tender process are the reasons cited for the decision to stop the development of the foreshore project. Read the City’s statement below. 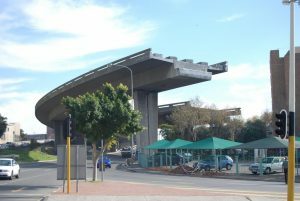 The City of Cape Town’s City Manager has, upon receiving legal advice, taken the decision to cancel the Request for Proposals (RFP) for the development of the Foreshore Freeway Precinct. The six bidders were notified of the decision in writing on Friday, 13 July 2018. “Procurement processes must be compliant with the rule of law, in particular with Section 217 of the Constitution which governs public procurement. 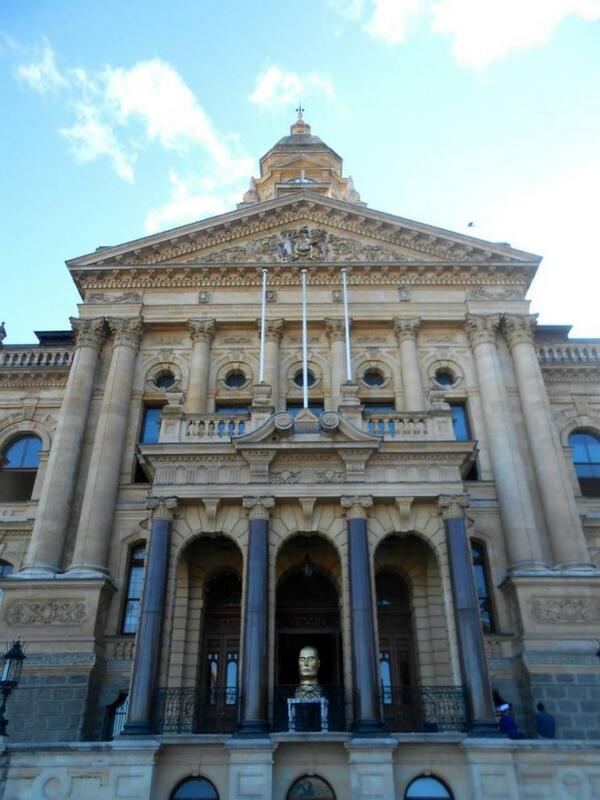 There must be no doubt about the integrity of these processes and, as such, I have decided to cancel the RFP,” said the City Manager, Lungelo Mbandazayo . “Furthermore, the economic outlook for the country has become significantly weaker since the issuing of the RFP two years ago. This change, together with the additional burdens that the City, its ratepayers, and residents are facing at the moment, cannot be ignored. The City is, therefore, reconsidering the future of this project, and we will communicate further once a decision has been made. 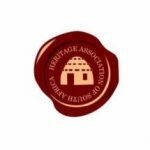 The National Council of the Heritage Association of South Africa has for many years rewarded individuals and organisations who have given unstintingly of their time and expertise to conserve South Africa’s heritage resources and who, in the words of the preamble to the National Heritage Resources Act, have by their example “encourage(d) communities to nurture and conserve their legacy so that they may be bequeathed to future generations”. The awards recognise outstanding conservation efforts across South Africa as adjudged by a distinguished panel of heritage and conservation experts. All societies or bodies affiliated with HASA and the general public are asked to nominate individuals, or bodies, that they believe warrant awards. A panel of conservation experts are appointed each year to consider the nominations and recommend deserving winners to the HASA Council. There are three awards made by HASA, namely the Simon van der Stel Gold Medal, the Simon van der Stel Gold Certificate and the national Award of Merit. The Gold Medal Award is given to an individual, while the Gold Certificate is awarded to an organisation. Both are regarded as the premier awards of HASA. 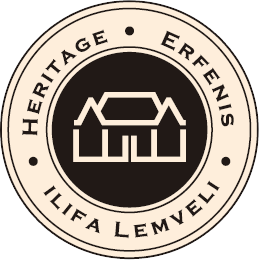 The third award category, the National Award of Merit, is presented to an individual who has made a worthwhile contribution to heritage conservation in South Africa. 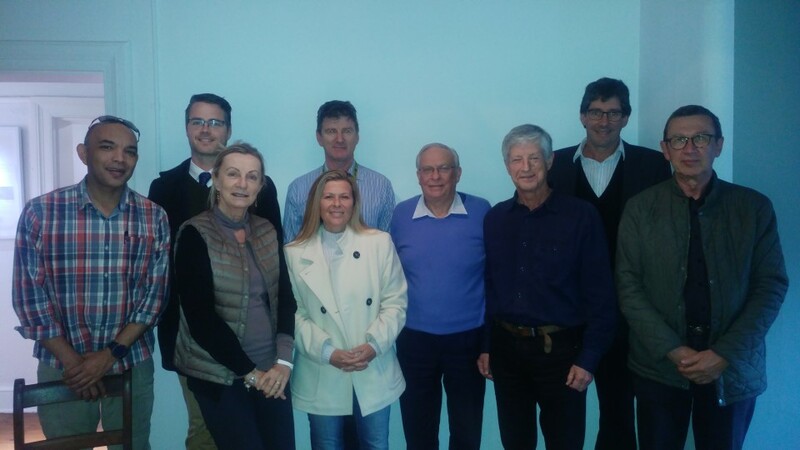 Last week the Trust paid tribute to long-standing board member Derek Stuart-Findlay who retired after a remarkable 30 years’ service on the board of Trustees of the Cape Town Heritage Trust. Derek has added his wisdom in guiding the Trust through its early founding days including the restoration and development of one of the Trust’s flagship projects, Heritage Square, in the central city. Formerly a senior property manager with Old Mutual, Derek has been involved in numerous organisations including the Central City Improvement District and the Cape Town Partnership where he served as interim acting CEO for a short while. Derek has numerous commitments and he intends to continue writing (he is the author of a number of publications); he also remains a passionate member of the Crankhandle Club! The Trust wishes Derek and his wife Pat, all the best for an extremely busy retirement.